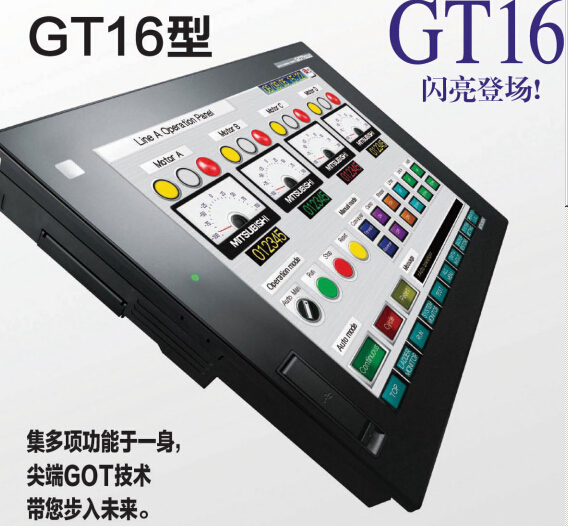 Model: GT15-ABUS. Bus connection (1ch) unit standard model. for QnA/ACPU/motion controller CPU (A s,AC50B. Cable length: 5m.For connection between QnA/ACPU/motion MITSUBISHI GT15-ABUS controller CPU . AC50B Gateway Functions Manual HMI GT1155-QTBDQ Extended/Option Functions Manual HMI GT10-50PSCW Project Data Conversion Summary Mitsubishi GOT1000 Series PDF Manual RS-232/USB Conversion adaptor.